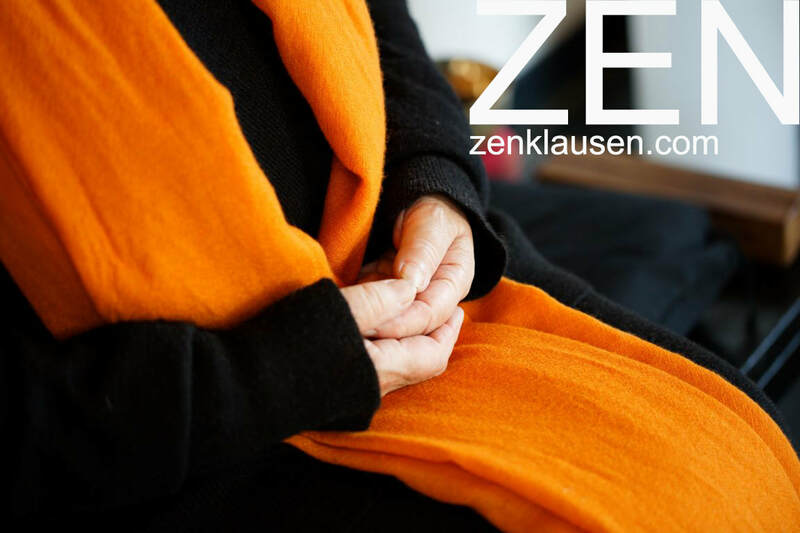 Since more then 25 years, and imbedded in a beautiful valley, the ZENKLAUSEN invites cordially for meditation, contemplation and silence, leisure and Zen, mindfulness and tranquility as well as sprirituelle education. Here you can still experience nature as a teacher for life. In this place the wind carries away your worries. The forest embraces you with its serenity. The moon in the starry sky illuminates the darkness of your existence. Finally, the metaphysical silence helps you to experience your own essential being. Services: Zen, meditation, zazen, kinhin (walking meditation), nature, peace, silence, relaxtion, discretion. The ZENKLAUSEN is a laity monastery on the basis of Zen meditation, which is embedded in the mystical tranquility and beauty of the nature park High Venn in the Eifel (Germany). It is a place of meditation and spiritual hermitage for your personal retreat. The ZENKLAUSEN were founded in 1992 by Mienh Judith and Mienh Adelheid as an oasis of tranquility for your personal retreat from the hustle and bustle of your everyday life. This oasis of leisure in Zen is created for people with and without previous knowledge in Zen-Meditation. Here you can retreat yourself for a longer or shorter period in a hermitage. In this way, the ZENKLAUSEN opens up a space in which you can meditate and contemplate on your personal life questions in peace and tranquility. ​The uniqueness of the ZENKLAUSEN is also the fact that we only accommodate a small number of guests per day. In this way we try to preserve the peace, silence, privacy and discretion for our guests during the meditation days. Visit us on Facebook, Twitter and/or Instagram and stay informed.